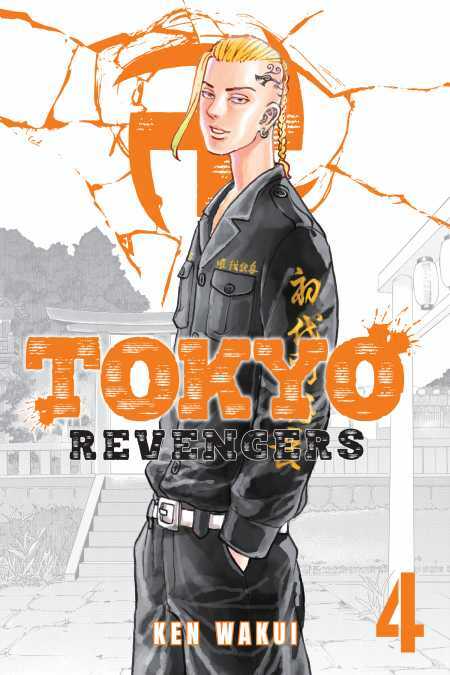 To save his beloved ex-girlfriend Hinata Tachibana, Takemichi time-leaps back twelve years to his middle-school days. Takemichi wants to stop Draken from dying, but Kiyomasa just stabbed him with a knife! With Draken down, Takemichi falls into despair. Is it impossible to change the future after all?! Takemichi’s true revenge begins! !